It’s time for some brand new Questions 4 Kids! 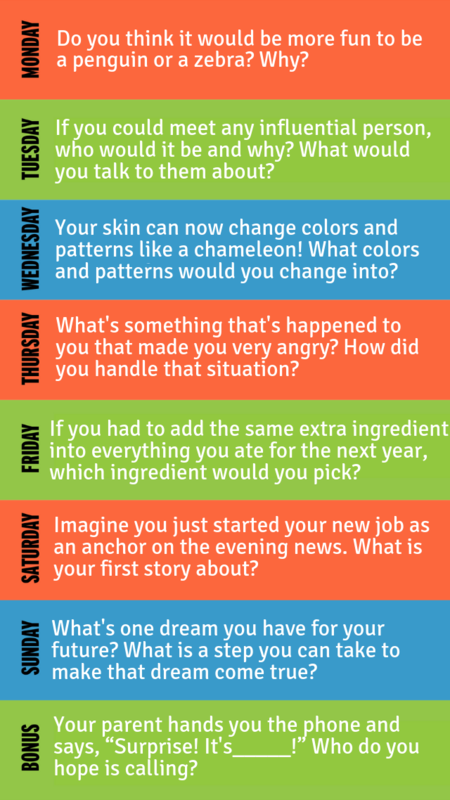 This week, we reflect on our goals for the future, announce some breaking news, and change colors like a chameleon! 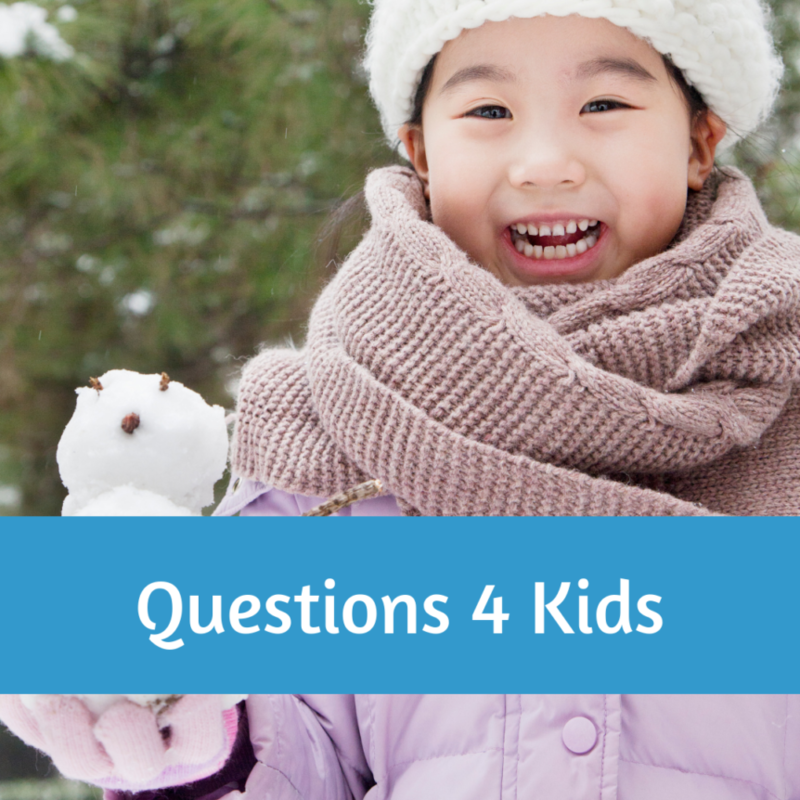 For tips on using these questions, check out our Welcome to Q4KIDZ page. Sign up to have these questions sent directly to your Messenger inbox at Q4KIDZ.org.